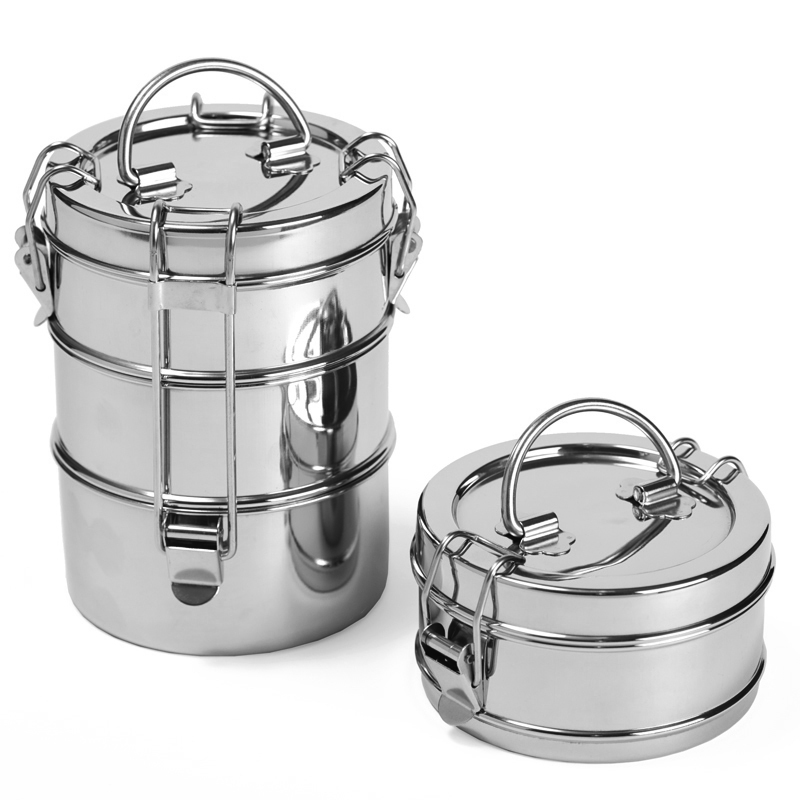 This 3-Tier Stainless Steel Tiffin Set is the answer to the perfect 3 course meal or picnic. 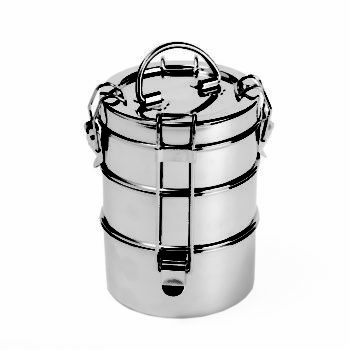 We think it will be your newest essential accessory for lunchtime or taking food to go. As always, it’s dishwasher safe and non-leaching.